Loving that crown so much! Love those stuffed bunnies and the sippies!! Great items! Love those cups! We have the same cup and love it! And those mocs are the best! Happy Easter! 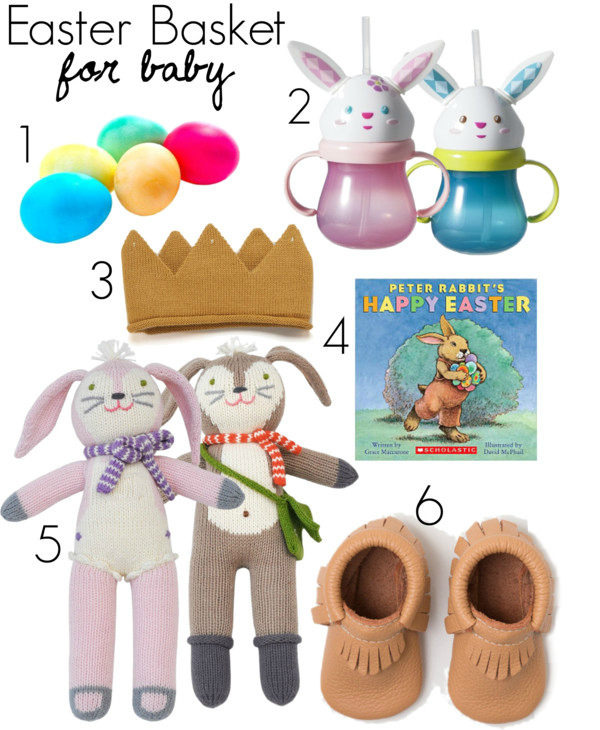 Great Easter basket goodies! I have been excited to dye eggs with my little one too. So fun!